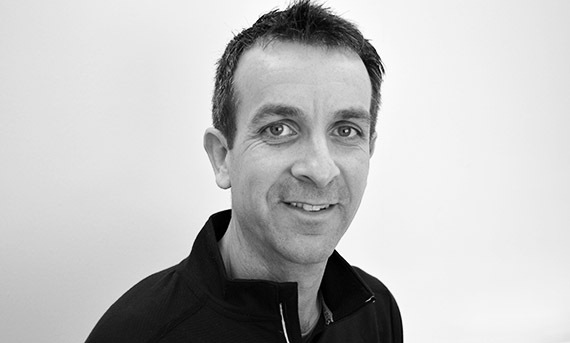 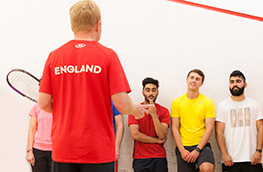 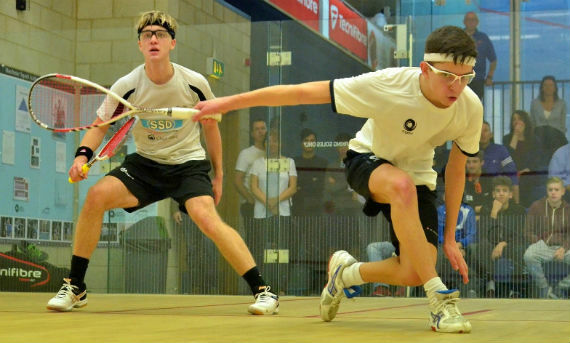 Find out more about the governance of squash in England and who we are affiliated to. 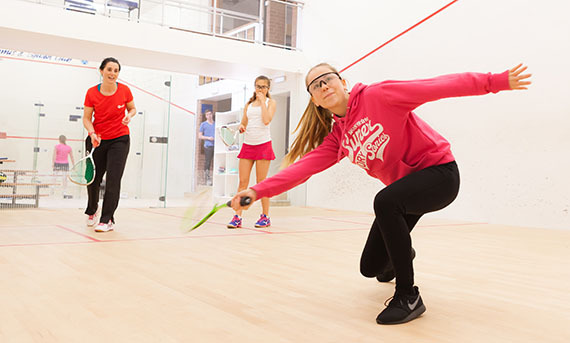 Access our policy, procedures and guidelines in safeguarding and protecting young people in squash. 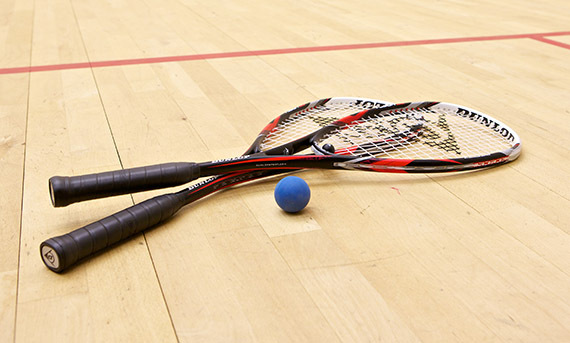 Your central resource for the rules of squash in England. 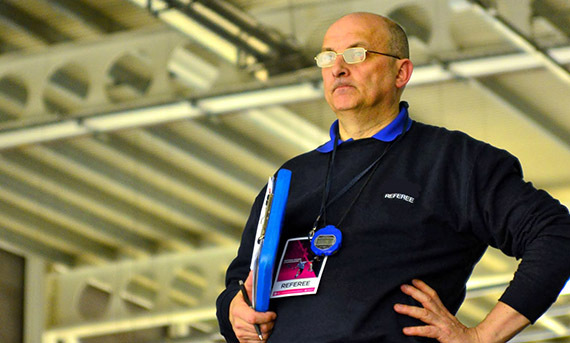 Find out how the regional forums are creating opportunities and driving progression. 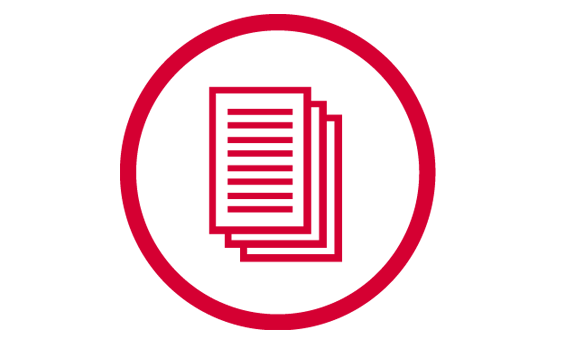 Download comprehensive policies and reports including guidance on data protection and our Equality Policy.